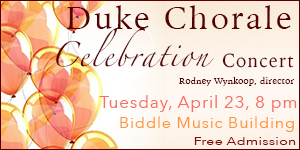 This preview has been provided by the North Carolina Symphony. 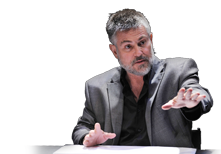 North Carolina Symphony Music Director Grant Llewellyn has created a program that promises to seduce with themes of dance and romance, just in time for Valentine's Day. 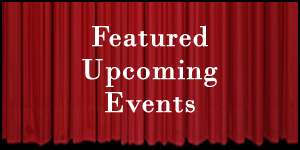 Valentine's Romantic Classics is performed in Chapel Hill and in Raleigh, February 7-9. 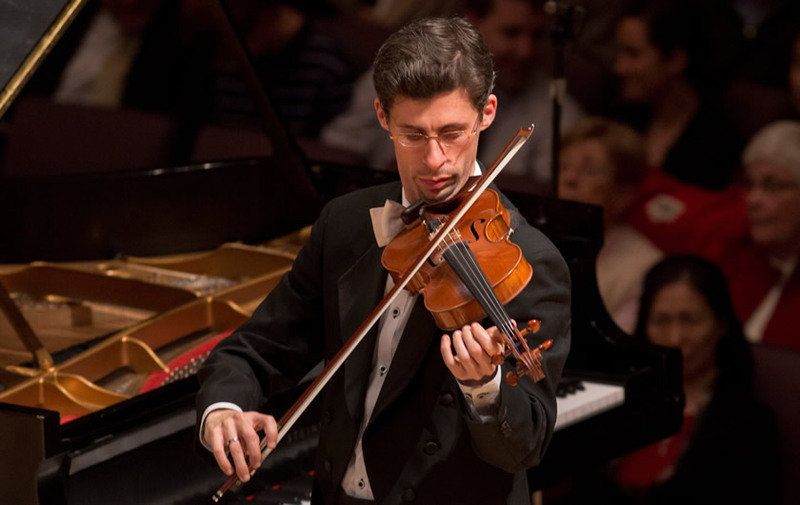 Tchaikovsky is celebrated for his almost unmatched ability to spin out lush, romantic melodies – and the Symphony performs selections from one of his most well-known works, Swan Lake, including a violin solo featuring the Symphony's own Associate Concertmaster, Dovid Friedlander. Much of the program is made up of waltzes in various iterations through the years. On the Beautiful Blue Danube is the quintessential Viennese waltz, elegant and graceful to the core, composed in 1866 by 19th-century Vienna's "Waltz King," Johann Strauss, Jr. Premiered decades earlier, Weber's Invitation to the Dance – originally composed for piano and later orchestrated by Berlioz, a master of symphonic color – was the first-ever "concert waltz," meant to be enjoyed in a concert setting rather than danced. It vividly depicts a scene in which two strangers meet and share an exhilarating dance at a ball. In contrast, Ravel's Valse was in fact composed for dancers, but wasn't choreographed until nearly 30 years later, in 1951, when George Balanchine took on the project. Although written by a French composer, it sounds thoroughly Viennese as it evokes a ballroom full of couples whose dance becomes wilder and wilder until they seem to be swept up in a whirlwind. The wild energy and climactic build of La Valse is echoed in Kodály's Dances of Galánta a set of five Gypsy dances based on folk melodies from Kodály's native Hungary. Passion abounds as this colorful work zips along faster and faster in its second half. In dances from his opera Powder Her Face, present-day composer Thomas Adés creates a musical portrait based on the true story of a debutante who lived her life with unrestrained passion. The sultry tango of the overture reflects her scandalous promiscuity, while a waltz that becomes increasingly unsteady portrays her eventual downfall. "It's always lovely playing music written for dance," says Associate Principal Cello Liz Beilman. "You might actually see our section swaying side to side with our cellos while playing Blue Danube!" Founded in 1932, the North Carolina Symphony (NCS) is a vital and honored component of North Carolina's cultural life. Each year, the North Carolina Symphony's 300 concerts, education programs, and community engagement events are enjoyed by adults and schoolchildren in more than 90 North Carolina counties – in communities large and small, and in concert halls, auditoriums, gymnasiums, restaurants, clubs, and outdoor settings. The Symphony's full-time professional musicians perform under the artistic leadership of Music Director Grant Llewellyn. NCS's state headquarters venue is the spectacular Meymandi Concert Hall at the Duke Energy Center for the Performing Arts in downtown Raleigh. 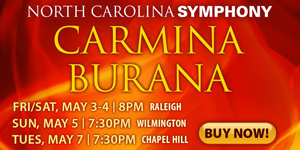 The Symphony's service across the state includes series in Chapel Hill, Fayetteville, New Bern, Southern Pines, and Wilmington, as well as the Summerfest series at its summer home, the outdoor Koka Booth Amphitheatre in Cary. NCS brings some of the world's greatest talents to North Carolina and embraces home-state artists from classical musicians to bluegrass bands, creating live music experiences distinctive to North Carolina. Committed to engaging students of all ages across North Carolina, NCS leads the most extensive education program of any symphony orchestra – serving nearly 70,000 students each year. In alignment with the curriculum set by the North Carolina Department of Public Instruction, the Symphony provides training and resources for teachers, sends small ensembles into classrooms, and presents full-orchestra Education Concerts that bring the fundamentals of music to life. Music Discovery for preschoolers combines music with storytelling, and at the middle and high school levels, students have opportunities to work directly with NCS artists and perform for NCS audiences. NCS is dedicated to giving voice to new art, and has presented 49 U.S. or world premieres in its history. In 2017, NCS appeared at The John F. Kennedy Center for the Performing Arts in Washington, D.C., as one of four orchestras chosen for the inaugural year of SHIFT: A Festival of American Orchestras – an honor that recognized the Symphony's creative programming and innovative community partnerships. The first state-supported symphony in the country, NCS performs under the auspices of the North Carolina Department of Natural and Cultural Resources. To learn more, visit ncsymphony.org.